Home / blog / Reduce sick leaves and increase your employees’ productivity, health, and well being! 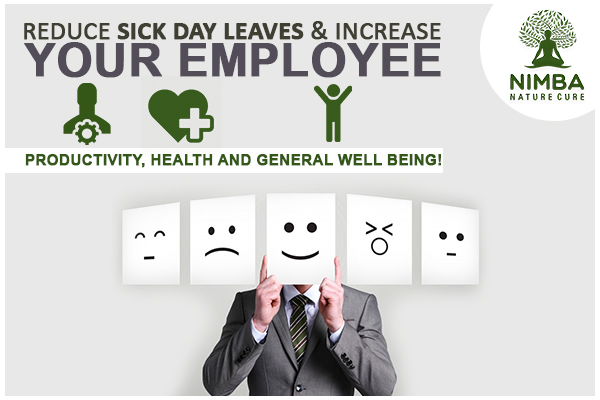 Reduce sick leaves and increase your employees’ productivity, health, and well being! Do you know that common flu affects almost the entire human population every year? It results in loss of several thousands of manhours because the employees call in sick. And in case the employees don’t take a leave, they would end up spreading the infection even more in the office. And it’s not just the common flu! 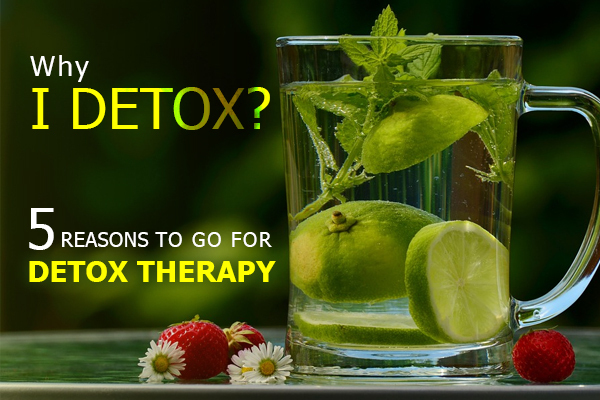 Diseases like diabetes, stomach ulcers, obesity, back-ache, digestion problems, acidity, etc. can be easily prevented with correct daily routine and diet. 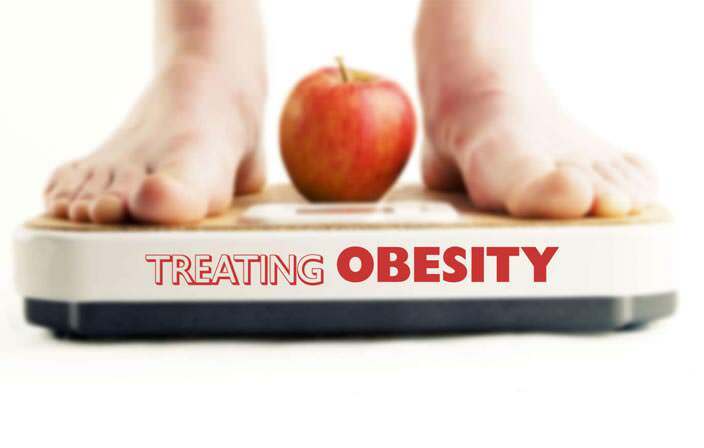 But every year these many lifestyle related diseases account for reduced productivity and staggering treatment charges which can be avoided. Question is… How to avoid them? 1. Naturopathy, Ayurveda, and Yoga can boost the immunity of a person to a great extent. Which prevents us from so many common diseases and infections every day. Strong immunity would help an employee focus more on the assignments and improve the attendance too. 2. At a premier wellness centre such as Nimba, the experts guide the employees about correct sitting postures, balanced diet, de-addiction, physical exercises, and herbal remedies as per their individual condition. Healthy diet and habits can prevent other serious diseases from going severe, saving the crucial time and money for your employees. 3. A corporate wellness program focuses on treating the entire body to correct the imbalance among the systems. This includes the psychological and spiritual well-being as well. With the help of these practices, employees can work with higher levels of positive energy and peacefulness on the floor, improving the productivity of the company. Always believe in the philosophy that ‘Illness is much more expensive than wellness’. Ultimately, a healthy and happy employee is the key to a highly productive business, satisfied families, and a prosperous society. 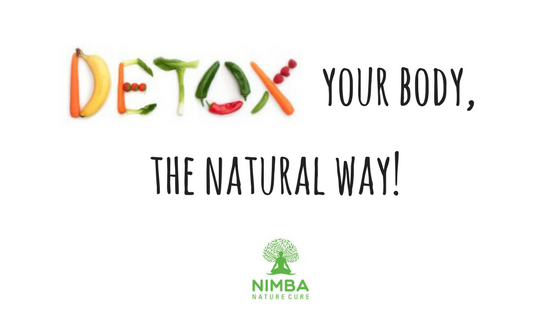 Nimba Naturecure offers you a brilliant chance to give your employees the gift of holistic wellness and a healthy work culture. Nimba is the premier Naturopathy and wellness centre in India offering the best corporate wellness programs, throughout the year. Let them come to Nimba, and feel the difference.